The news has been full of coverage on the earthquake and tsunami that hit Japan. 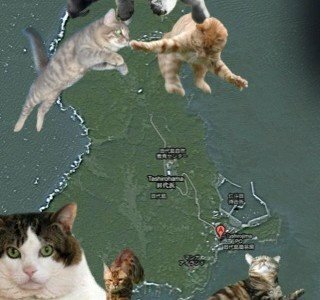 Because of the tremendous impact on the Japanese people, there’s been very little news about the injured and lost pets created by this natural disaster. What happened to the animals?? ?